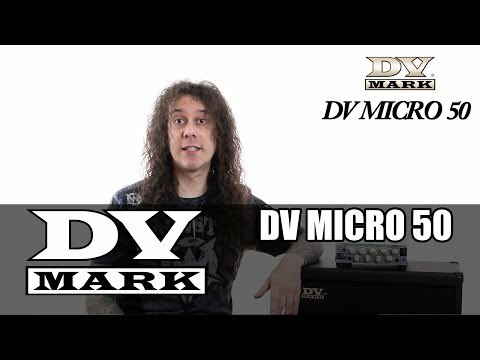 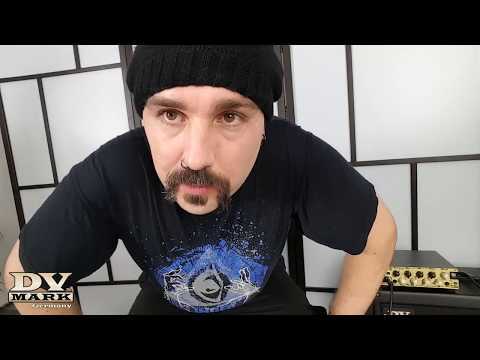 Lords of Metal reviews the DV Micro 50. 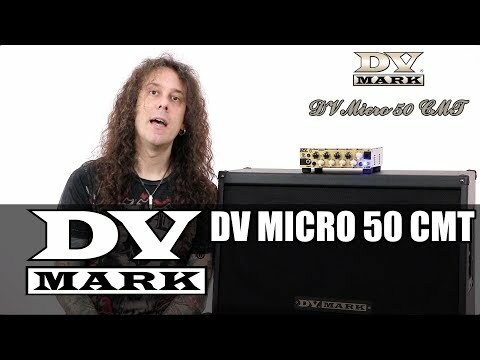 March 29, 2017, 3:18 p.m.
Netherlands biggest metal web-portal reviewed the DV Micro 50 head. 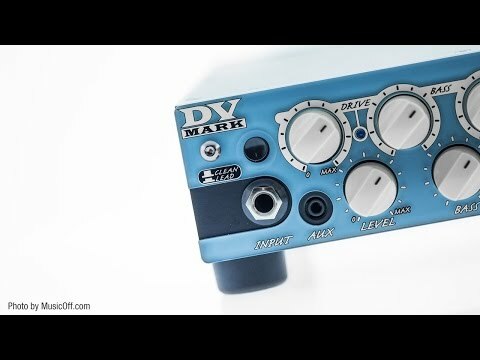 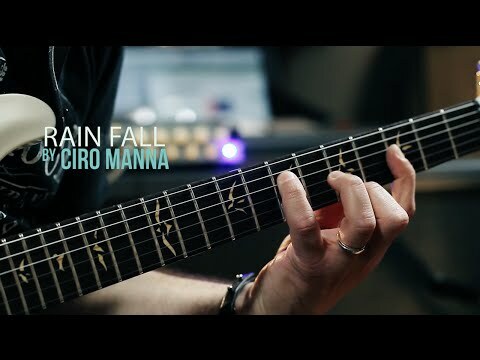 Ciro Manna presents the new DV Micro 50 CMT Feb. 15, 2017, 3:33 a.m.
Monday, March 27th, DV Mark and Acustica On Line in collaboration with JameSession organized an amazing event with DV Mark artist Ciro Manna and his band, feat. 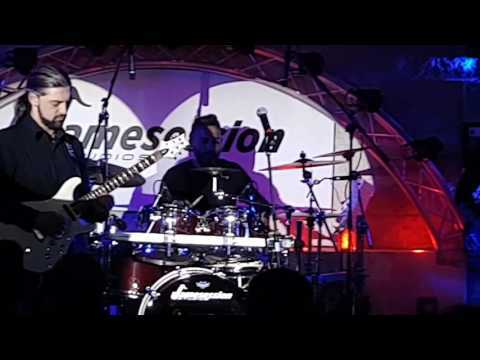 Marco Galiero on bass and Antonio Muto on drums. 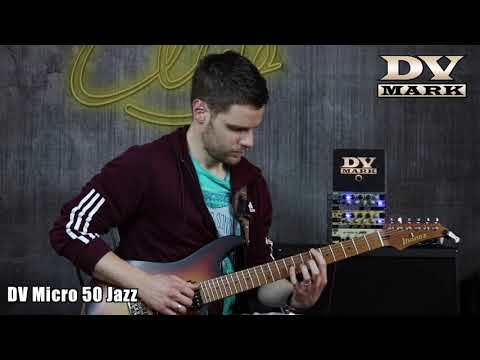 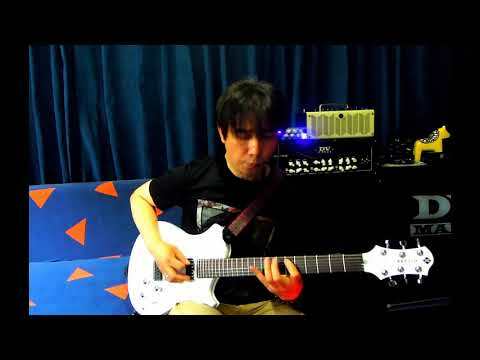 Germany magazine Gitarre&Bass tested the DV Micro 50. 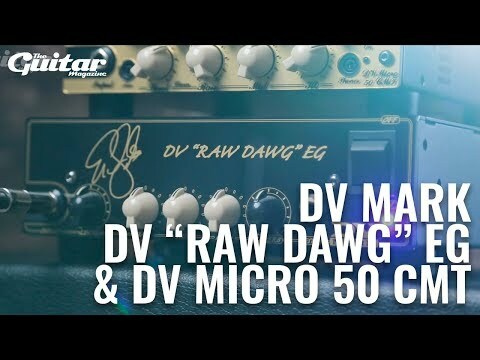 Feb. 6, 2017, 12:42 p.m.
DV Micro 50 head test by Gitarre&Bass magazine. 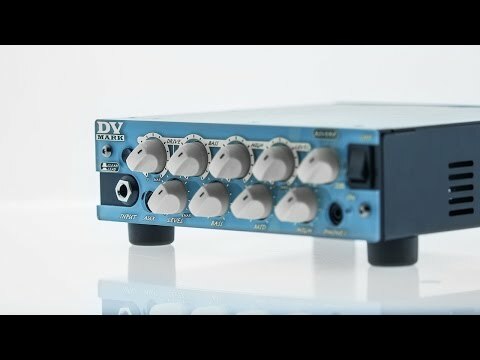 DV Micro 50 test by Bonedo. 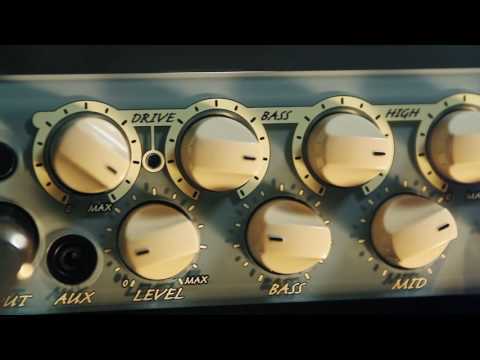 Jan. 23, 2017, 11:46 a.m.
DV Micro 50 test by Amazona. 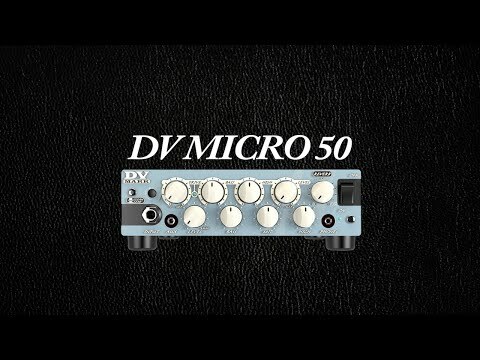 July 12, 2016, 12:26 p.m.
Germany music portal Amazona reviewed the DV Micro 50 head. 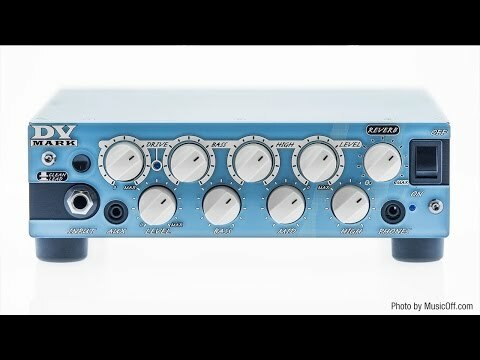 DV MICRO 50 and NANO MARK 300 - From my mind to your stage Dec. 12, 2015, 10:43 a.m.